I wrote recently about how much I’ve enjoyed working on the Marketing Council. I have learned so much about various aspects of the Junior League of Kansas City, Missouri and made many friends that I know will continue to serve in the League for years to come! 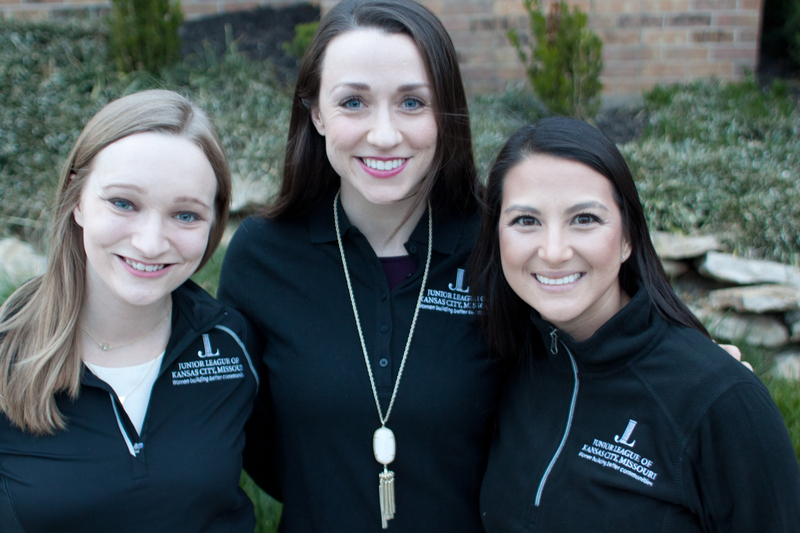 As we’re wrapping up our work for the year, many of the ladies on our council were willing to put on the new Junior League merchandise to model what’s available for members. I brought along my camera and took these photos for our Branding Chair, Erin Heffernan Markowicz, plus some individual shots of the models with their cute tops. Members can check out the site to order or click from your Member home page to the JLKC Online Store. For every purchase made, 5% goes back to our League. 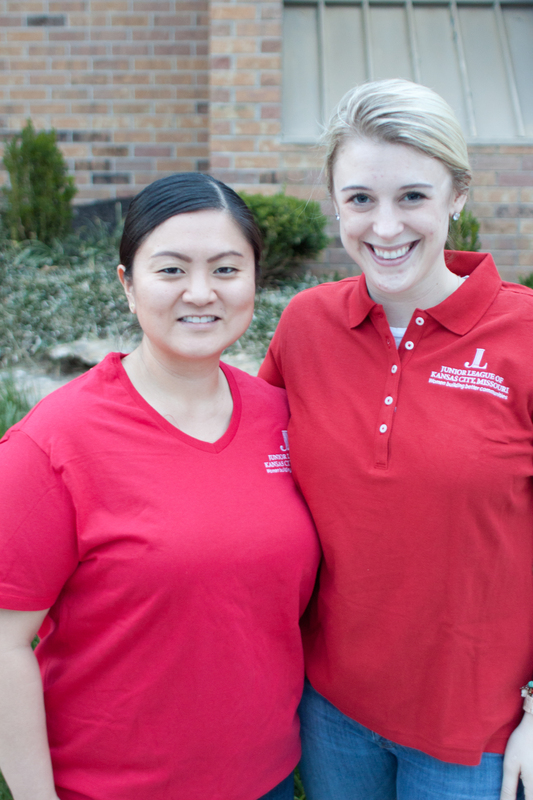 So you’ll look good and be helping further the mission of the JLKCMO. The quarter zip that Inside Scoop Editor and new mama Jen Scott is modeling was definitely my favorite. It’s totally perfect for running to the gym and then to a meeting or a volunteering commitment. Check out the store and consider a purchase. You’ll look good, help raise some funds for the League, and also represent the JLKCMO around town. This entry was posted on May 3, 2016 by JLKCMO in Membership.